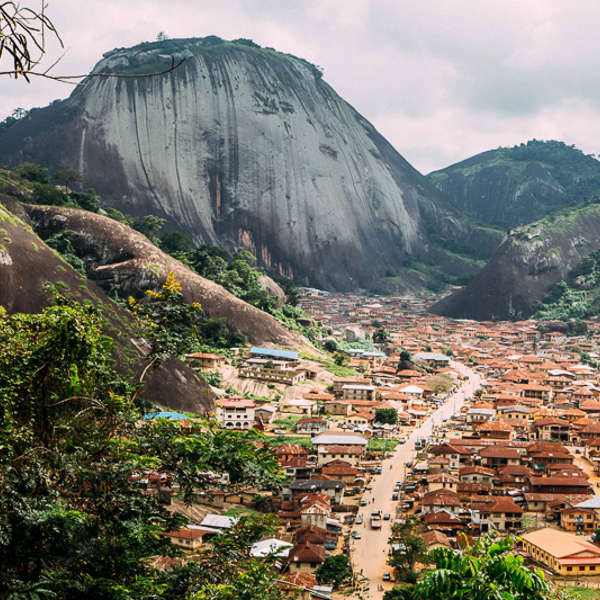 Nigeria: move to the rhythm of Africa's powerhouse and be enticed by the splendour that's found in every direction! 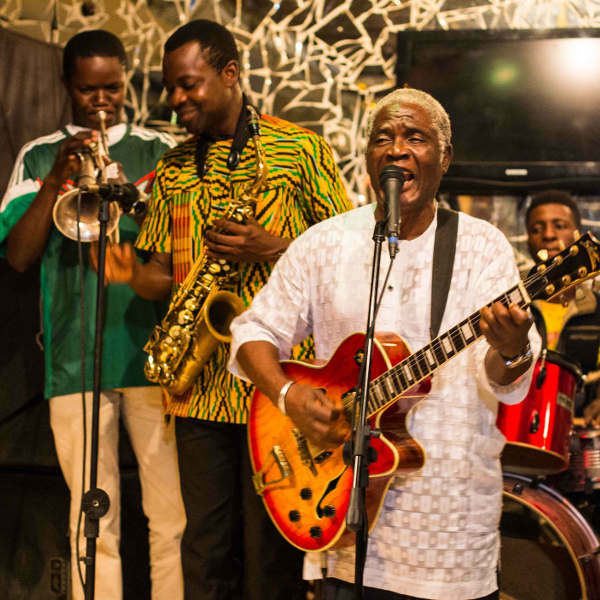 Get ready to feel the vibrations of this amazing country, because cheap flights to Nigeria are now available for a limited time only. Nigeria is home to Murtala Muhammed International Airport (LOS), located in the country’s most visited city of Lagos, and is just 30 minutes from the city centre. Murtala Muhammed International Airport serves a multitude of airlines – including South African Airways and British Airways. Non-stop flights depart from Johannesburg daily. The flight duration is 6 hours and 10 minutes. South Africans who wish to visit Nigeria will need a visa to do so. You will need to complete an application form, and have the following: a passport that’s valid for a minimum of six months from the day of entry into the country, one passport photograph, proof of accommodation, a letter of invitation and a copy of the invitee's passport or ID. For more information, please contact the Embassy of Nigeria in Johannesburg.